As the mercury touches new heights every day, we’re all starting to miss the winters already and hoping to escape to hill stations to get some respite. It’s just the start of the summer season, but we’re sure the heat has already started taking a toll on you. Indian summers are especially intense if you happen to be living in a metro city or a highly polluted area. From taking small measures like covering your face and limbs before stepping out to making changes in your diet and lifestyle, it’s important that you make sure to keep your body protected against the heat. One of the most common symptoms of heat stroke is fatigue and sluggishness. Excessive heat tends to generate heat in the body as well and causes a number of digestion problems. This is why you suffer from lethargy and stomach problems during summers. Thankfully, there are a number of desi remedies for low energy during summers, in the form of foods and drinks, which you can add to your daily diet. Consume these summer foods and drinks daily, to stay energised throughout the day, especially if you have to spend a lot of time outdoors. Apart from keeping you cool from inside and keeping digestive problems at bay, buttermilk or curd can also help keep you energised during summers. Lassi or sweetened buttermilk served with a dollop of white butter is especially useful in recharging your body during summers. Chhas or salted and spiced buttermilk contains rock salt, roasted cumin seeds and coriander or mint leaves, which can all help keep your energy levels up. 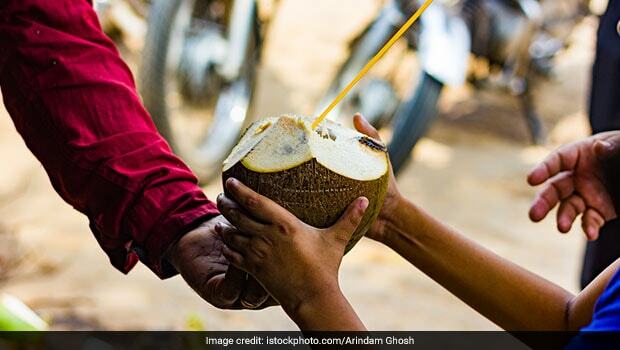 A lot of people prefer to drink the water from one whole nariyal or coconut daily during summers. This is because coconut water is rich in beneficial electrolytes as well as important minerals like sodium and potassium to recharge the body and keep it energised. 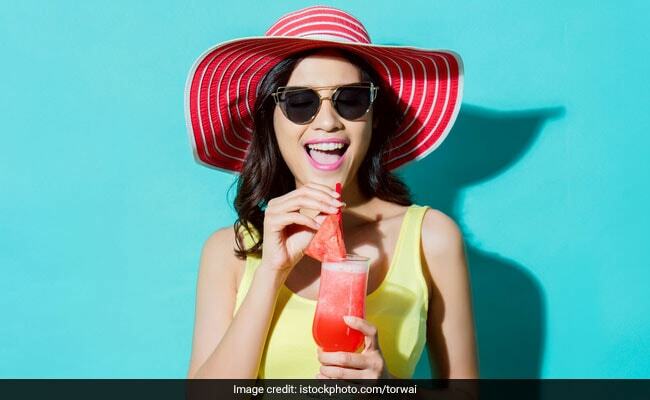 Whether you like eating ripe and chilled watermelon as is, or love making juices, sorbets or maragritas out of it, this fruit can help you stay cool and healthy during summers. Watermelon is even known to boost athletic performance and fasten muscle recovery if consumed before a workout. The performance boosting benefits of watermelon ortarbooz are due to the presence of amino acid L-citrulline. 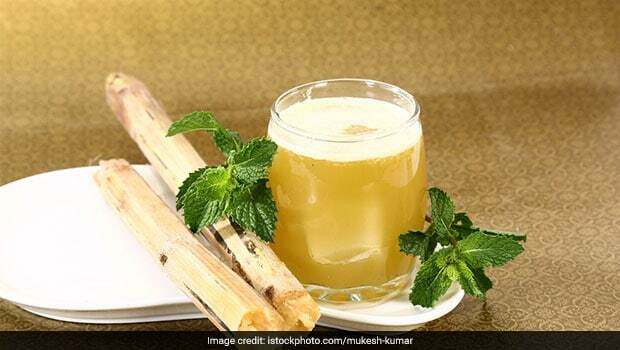 Ganna or sugarcane functions as an instant energy booster. If may juice it or simply chop it, peel it and chew on the fibrous inner flesh of the plant. Chewing on sugarcane releases the natural sugary sweet essence, which gives your body an instant boost of energy. If you feel that the levels of your body’s energy are persistently low and not enough to even perform small everyday tasks, you may want to consult a doctor and get a full diagnosis.